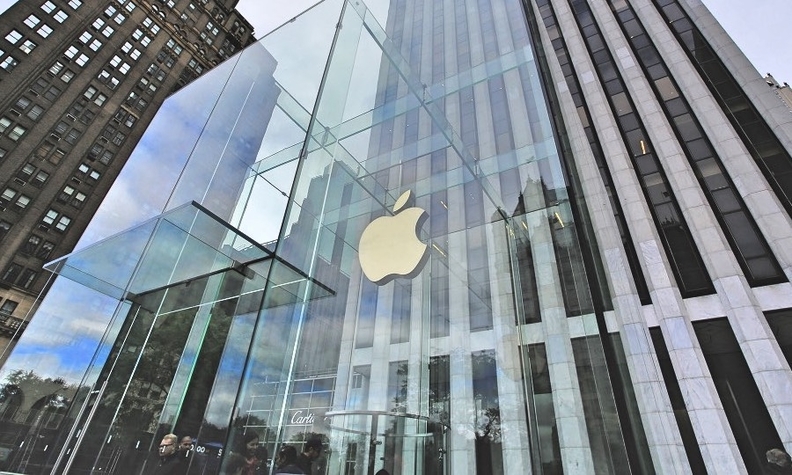 Apple became the 11th company to file a safety assessment with NHTSA. SAN FRANCISCO -- Apple said on Wednesday it planned to lay off 190 employees in its self-driving car program, Project Titan, changes that provide a rare window into the automotive technologies the company has been pursuing. The tech firm said in a filing with state regulators that it planned to lay off people from eight different Santa Clara County facilities near its Cupertino, California headquarters, as of April 16. A company spokesman confirmed that the reduction was from the self-driving car program. It was not immediately clear if the layoffs were in addition to the 200 job cuts in the self-driving car unit first reported by CNBC in January. While the iPhone maker has acknowledged its interest in self-driving cars in broad terms, it has never detailed precisely which technologies it is working on and whether it seeks to build a whole vehicle or the sensors, computer system and software to control one. The public documents filed with regulators provide some previously undisclosed clues. Among those laid off were at least two dozen software engineers, including a machine learning engineer, and 40 hardware engineers, according to a letter sent by Apple to California employment regulators earlier this month. Some of the positions hint at physical products for consumers: three product design engineers and an ergonomics engineer face layoffs. A machine shop supervisor was among the reductions, though it is unclear how many machinists reported to the supervisor and whether the shop fabricates automotive parts or smaller parts for electronics and sensors. The layoffs appear to be the first major shake-up of Project Titan under Doug Field, who returned to Apple last year as Vice President of Special Projects after a stint at electric car maker Tesla. Apple operates the car project on a "need-to-know" basis, with only about 5,000 of Apple's 140,000 full-time workers included, according to court documents in a theft of trade secrets criminal case filed this year against an ex-Apple employee. About 1,200 of those are "core" employees that are "directly working on the development of the project," according to the complaint, which was unsealed in January. Despite the headcount changes, the company appears to have ramped up its testing on California roads. In a filing with regulators earlier this month, Apple said it had logged nearly 80,000 miles of testing in its home state in 2018, far surpassing the less than 1,000 miles it had logged the year before. It was, however, far fewer than Alphabet's Waymo unit, which logged 1.2 million miles in California last year.